At the Family Enterprise Xchange (FEX) we understand a family business is above and beyond the complexities of non-family corporations. 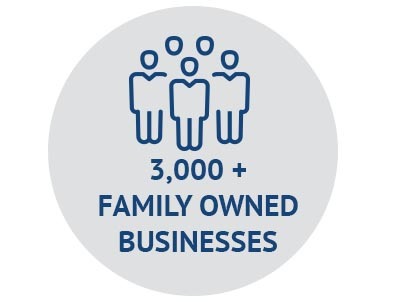 FEX's vision is to support this substantial Canadian network of family enterprise as we recognize their unique challenges in the effort to propel their business to long-term success while keeping family relationships healthy. In alignment with this vision, FEX is proud to announce we have joined the Family Business Network (FBN), becoming FBN's exclusive official Canadian chapter. The Family Business Network International (FBN-I) is the world's leading organization for business owning families. 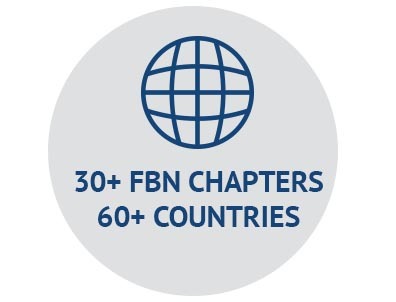 Founded in Switzerland in 1989, FBN has grown to include over 30 chapters across the globe, all of which are committed to an atmosphere of confidentiality and openness where enterprising families can share insights on their most pressing challenges and successful strategies. As the exclusive FBN Canadian chapter, the Family Enterprise Xchange offers an international class of membership to Canadian business families. FBN Canada connects its members with a global network of business family peers, and it gives members the chance to join exciting programs, events and resources both nationally and globally. 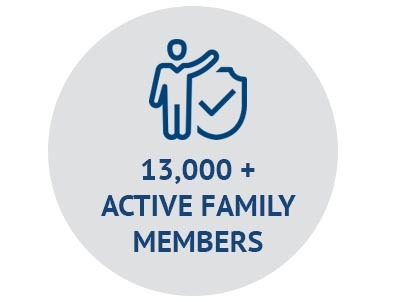 This exclusive membership will connect you to a community of more than 13,000 active family members. The network is spread across Canada and over 60 countries, allowing members to thrive with a powerful sense of belonging when sharing stories and ideas worldwide with people who truly understand their reality. Every year, FBN International hosts a NxG International Summit, dedicated to the next generation members, and a Global Summit, which welcomes members of all generations. These high-profile events tackle topics sensitive to enterprising families through discussion circles, case studies, the expertise of renowned speakers, and more. In 2019, the Global Summit will be in Udaipur, hosted by FBN India, between October 16th and 19th. Aside from the Global Summit, FBN members are invited to register for the FBN 30th Anniversary Cruise, a 3-day event going from Nice to Barcelona, starting on May 27th. FBN members gain access to FBN Xchange, where they can search for other enterprising families. 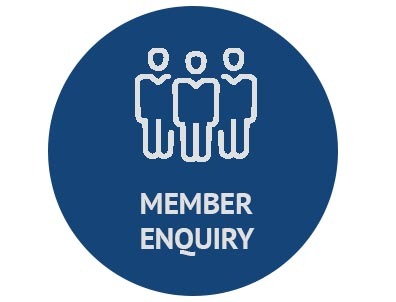 Contact details are shared within FBN members to encourage business families to rely on each other and easily create a connection supported by our code of conduct. FBN members can search through the Resource Centre on FBN Xchange, which includes academic studies, statistics, family presentations and more. Everything is curated to address subjects related to family business. - FEX E-Learning Centre: a comprehensive online library of educational courses, webinars, publications, e-books and more. FBN Family Businesses may offer internship opportunities that range from one month to one year. Next Gen members can apply for a spot nationally or abroad to strengthen their experience in their current business field or broaden their skills in new functions such as management, marketing or sales. NxG members transitioning into leadership roles have an option to join a NLC. 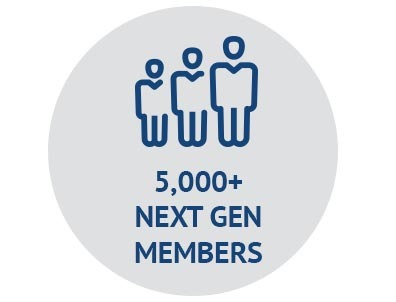 Aside from connecting you with other next generationers, these groups are a safe place where the NxG members help each other overcome common challenges. This prestigious award recognizes yearly the most promising entrepreneurial or intrapreneurial projects created by the FBN Next Gen members. Every year, this event is hosted by a different FBN Association. The International Summit focuses on relevant content that help shape the next generation of family business into inspiring capable leaders. This is an invaluable chance for the FBN NxG to strengthen their own global network of peers. In 2019, the NxG International Summit will dive deep into Leading Change: Legacy & Renewal. The 3-day event will be hosted by FBN Brazil in the city of Recife, between April 27th and 30th. *All official FBN events in Canada and worldwide are available to FBN members at an extra fee. Seats are reserved on a first come, first served basis. Most of FEX events in Canada are offered to FBN Canada members at no additional cost. If you identify with our values and want to learn more about FBN Canada, please click here. Already a member of FBN Canada? Click here to access FBN Xchange and take advantage of your membership benefits.